Hey there! I’m Ashima Sharma, a lifestyle entrepreneur, freelance writer & travel blogger and the co-founder of the The Logical Traveler blog. I moved to Bangalore a couple of years back and it’s a city that rocks pretty much 24/7. Whether you want to shop, chill out in the evening or just enjoy the pleasant weather, this place has it all. So here I am super excited to share some places that are a must visit in Bangalore, India. 1. UB City Luxury Shopping Complex – It’s one of the finest spots to experience, as well as a very classy place. It gives you a feeling of having a fine lunch while also being great in the evening for enjoying the Bangalore breeze. This place is centrally located in Bangalore city, which makes it accessible for everyone. It has cuisines ranging from Indian, French, Asian, Mexican and Italian, to name a few. 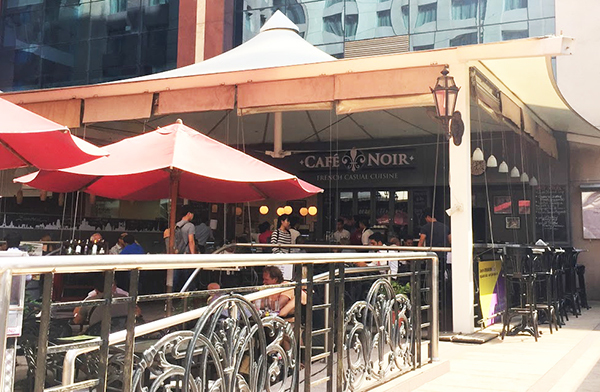 My favorite place in UB City is Cafe Noir. It represents the ‘French Art De Vivre’ offering a perfect outdoor ambiance for customers to enjoy the beautiful Bangalore weather. Along with a range of French cuisine, they have the best French Deli Corner. Here’s what I recommend for a delicious meal. -Main Course: Minute Beef Steak, teamed up with a glass of Red Wine. Once you’re here, you just have to check out the awesome stores that this place offers. Its ranges from chic international fashion brand, Aviraté, – to one stop solution for all your sartorial needs. This shopping district also features your classics, from Burberry to Louis Vuitton… and how can we forget the watches? Well, there is an entire alley of watch stores from Rolex, Seiko, Zimson, Tag Heuer and Omega to name a few. 2. Arbor Brewing Company: To experience one of the finest craft beers in town, this is the place to be! Their bar offers a selection of wine and liquor in addition to their award-winning beer. What to Order at Arbor Brewing Co.– A must try is the Raging Elephant Beer. To team it up with a delicious appetizer, you’ve got to try the Florentine Stuffed Chicken. 3. The Leela Palace Hotel – This hotel covers over 9 acres of lush gardens and cascading waterfalls. It gives you a true feeling of an Indian palace. It has a royal look and feel, yet designed in a modern way, so you’re still getting a rich feel of Indian Culture. The Library Bar at The Leela Palace Hotel– A place you’d certainly like to drop by. Its decor combines Victorian leather and dark-wood furniture, and is an upscale experience like no other place in Bangalore. While you’re sipping one of the vintage malts, you can absorb the ambiance of the space as well. The Collonnade at The Leela Palace Hotel- (inspired from the term ‘Colonnade’ resembles a series of giant pillars) If you’d like to shop for some Indian Designer fashion, with or without a hint of modern touch, this is the perfect place to shop. However, if you’d like to relax and have a cup of coffee or read a book, then Cafe Collonnade is a must try! So now you know the top 3 places to visit when you’re here in Bangalore, India! The pictures I shared do not do complete justice to these place, so you’ve got to see it and experience it for yourselves. The more you explore Bangalore, the more it grows on you and and trust me, you’ll love it! I hope I’ve tempted you to drop by Bangalore when you’re enjoying your next vacation in India. Ashima in front of the waterfalls at The Leela Palace Hotel. 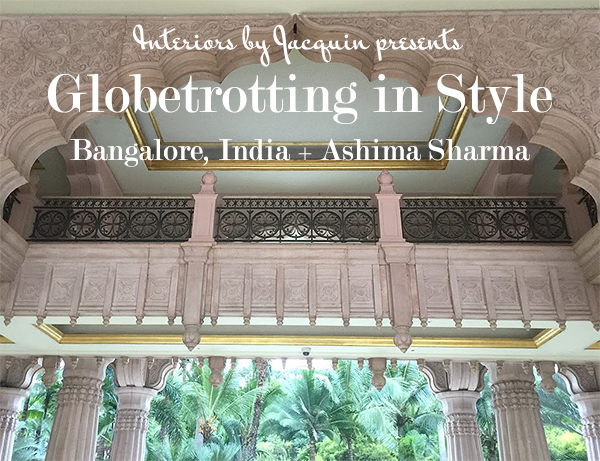 Ashima Sharma is an Entrepreneur, Freelance writer and Travel Blogger. She travels to experience different cultures and cuisines and also makes new friends along the way. 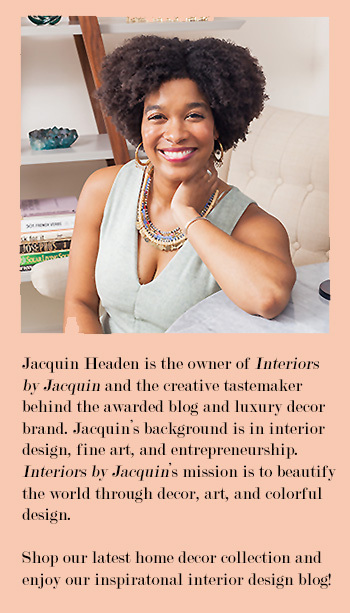 Her objective is to inspire people to ‘Travel More with Less’! To learn about her and get inspired to travel, pay a visit to The Logical Traveler.